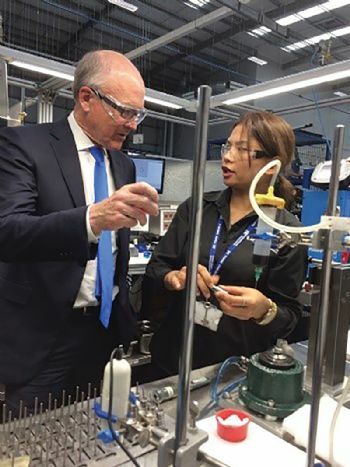 US Ambassador Robert Wood Johnson visited American-owned HydraForce Hydraulics Ltd (www.hydraforce.com) at Birmingham’s Advanced Manufacturing Hub (AMH) last month. He was in Birmingham to speak at the 2018 Transatlantic Conference of the British-American Business Council, an annual event intended to encourage investment on both sides of the Atlantic. The visit to HydraForce’s European headquarters gave him the opportunity to speak with the company’s management and to meet other employees, including apprentices and undergraduates. HydraForce was the first company to move its factory to the AMH — in August 2015. Since its relocation, the company has created over 300 new jobs, with more predicted over the coming months. 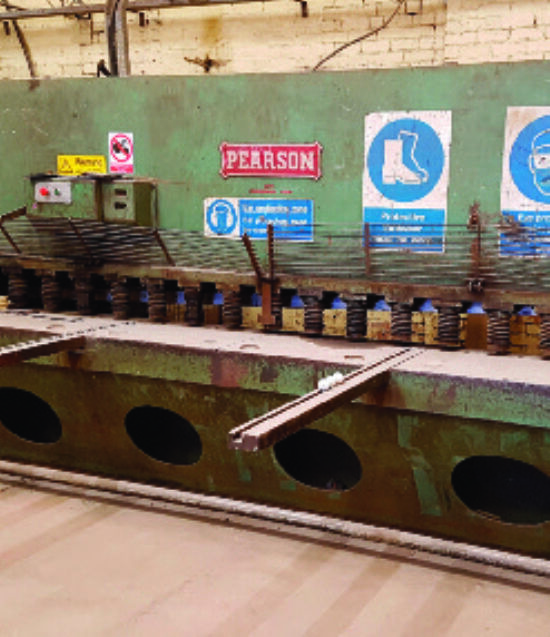 Nicola Hewitt, commercial director at the West Midlands Growth Company, which operates the Business Birmingham inward investment programme, said: “HydraForce is a leader in high-quality precision manufacturing. "The business is going from strength to strength, with the turnover of its UK and European operations reaching £78 million in 2017. “The company chose Birmingham for its headquarters over a number of other international locations.